There is always an interesting discussion when it comes to deciding the 'ultimate' blogging platform that one could choose for his blogging career. WordPress and Blogger being top of the stories. I personally preferred Blogger due to some factors that made it the best choice to start with. Never doubted the power of WordPress though. One of the features that really set WordPress a head of from other popular Blogging platform is its ability to handle the guest authors profile (accounts). This feature doesn't only makes the process easy for the blog owner, but enables him to get more and more guest authors. There are 3 major features that bring in more guest authors to the WordPress blogs. This is huge. 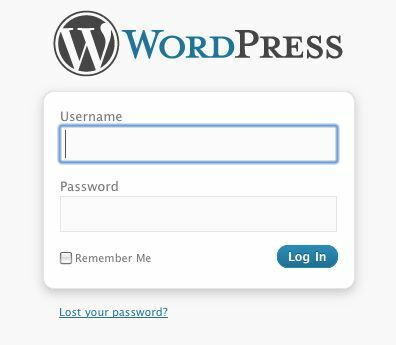 WordPress allows people (wana-be guest authors) to sign up and make out their own profiles and accounts for a particular blog to guest post on. This feature really attracts the beginners, specially, and they tend to write more quality guest post for that blog. Its also a great way to get used to the WordPress working panel and dashboard, so that one could later start out his own blog (if he haven't got one yet). When i first wrote my guest post on a WordPress blog, i was amazed to see how things went on. Really liked the controls that WordPress provided to the guest authors. It more like feeling of running out your own blog (with guest authors account). One could login any time and write articles as per his routine allows. Later he could pass on that post for moderation by the blog owners. The great thing about the separate login system is that, the blog owner could mention that link in his 'Write for us' page and people could directly access their profiles from their (or make news ones if they have just started out). Love this feature. Without the ability of moderation, i don't really thing that guest posting could be a success. 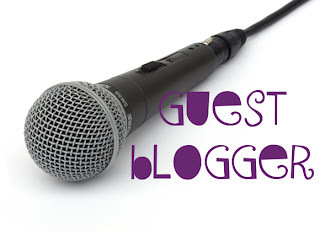 As the blog owner really needs to create that filter between the published posts and the guest written content. Once the author feels that the post provides quality to his readers and is not just like another copied post, he could then publish it when ever he likes. This kind of middle barrier is really the major element of the guest posting feature in WordPress. So that's all. Tomorrow ill be publishing a post where i would share my views that why really i choose Blogger as my blogging platform instead of WordPress (even though i knew it provided more features). Stay tuned. If you liked the post, DON'T forget to share it with your friends guys. Really mean a lot.